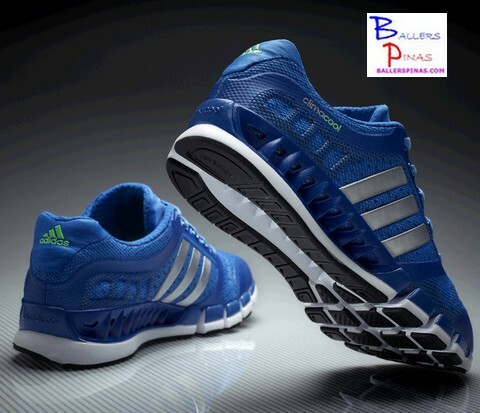 adidas recently launched the climacool® Revolution running shoe, a 360° ventilation running experience for the coolest run. 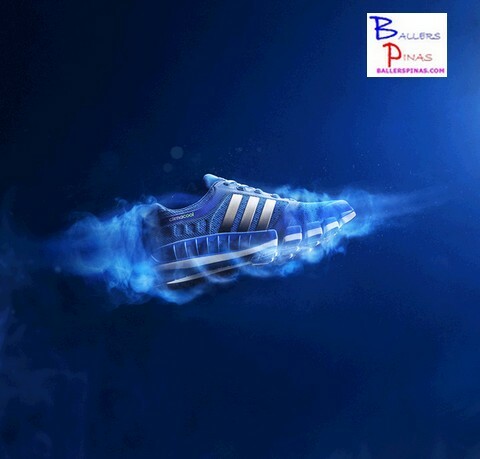 The newest edition of cool running, which provides 360 degree ventilation from all sides for improved running performance, can be seen on the feet of sports superstar, the one and only Mr. David Beckham in adidas’ latest TV commercial. New ventilation channels across the outsole and the use of climacool® material on the upper of the shoe help sweat to evaporate. In addition, the COOLEVER lining, a special clover-shaped yarn, keeps the foot cool, dry and comfortable during the run. The achieved performance benefit of 360° ventilation reduces thermal stress and discomfort during workouts and results in increased running performance. The benefit of 360° ventilation is highlighted in the new climacool® launch film which shows David Beckham on a run in the summer heat. While the rest of the city is trying to get any bit of breeze with the help of hand-held fans and window-mounted air conditioners, Beckham enjoys a cool and ventilated run in his climacool® Revolution. Directed by Nathan Price and developed by 180LA, the film will launch in both a 15-second and a 30-second version in time for the shoe’s global retail launch. 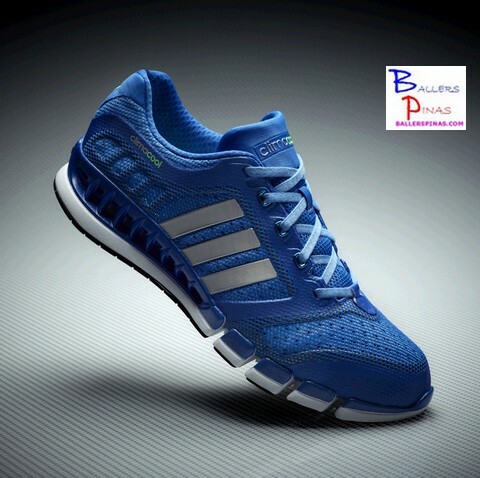 The new climacool® Revolution running shoe has been available as of April 2013 in adidas Sport Performance stores and other sports retailers nationwide with a recommended retail price of PHP 6895.